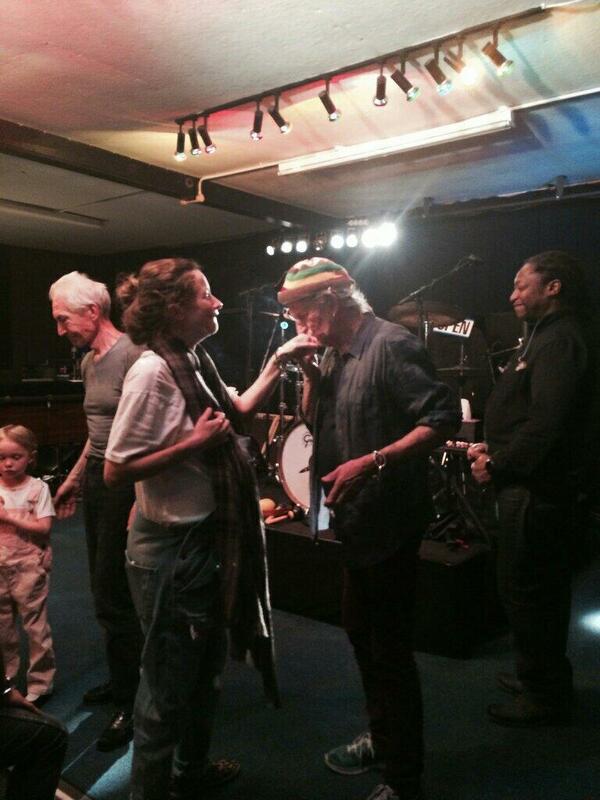 These are the latest Rolling Stones news and updates for you! IORR is a non profit fan club run by fans for fans. All parts of the It's Only Rock'n Roll web site is copyright of The Rolling Stones Fan Club. When using information from this site, please include a reference to IORR and the main web address www.iorr.org. 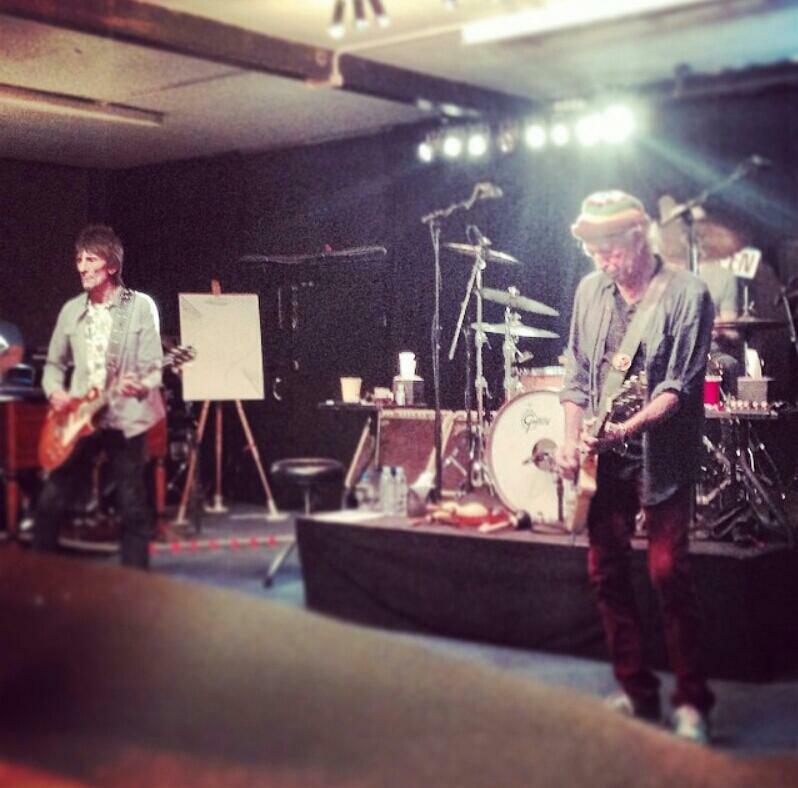 The Rolling Stones are preparing for the European Tour 2014, rehearsing in London mid May. 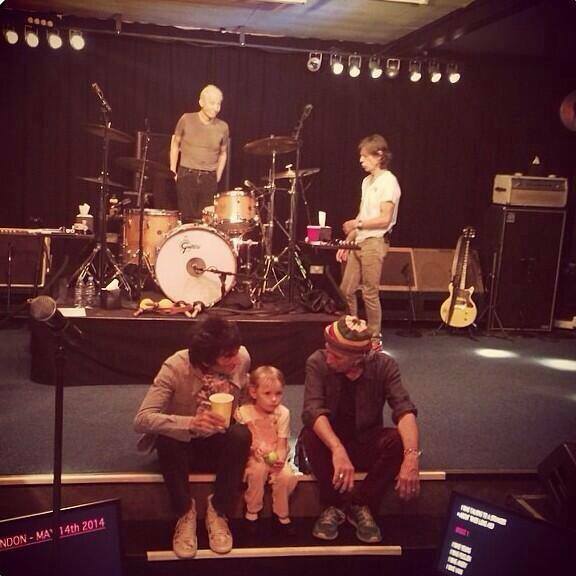 See the great pictures of the band and family. This page will change over the next few days, as you and other fans send reviews, set lists and reports. Please send your e-mail to IORR. Thanks! For details and great photos from the Rolling Stones and their World Tour get the IORR magazines.